Merry Christmas from Diamonds Academy! 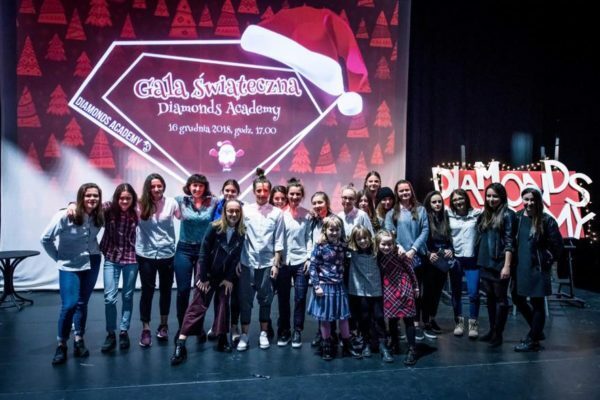 Diamonds Academy Christmas Party 2018! 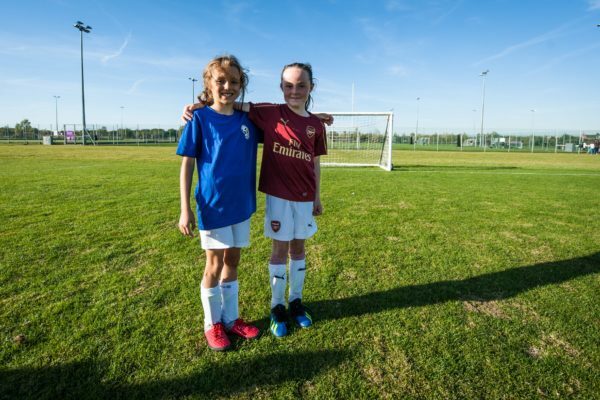 We are a sister club of Arsenal Women!  KS AP Diamonds Academy is a sister club of Arsenal Women FC. 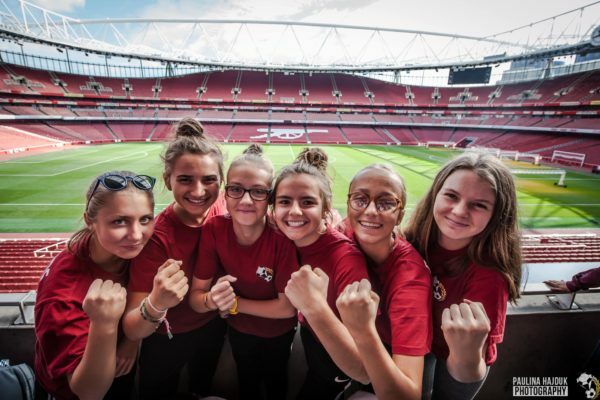 During our stay in London our girls had an opportunity to visit stadium of Arsenal London – Emirates Stadium. One of the coache of Arsenal Women was showing us the stadium. It was a great time. 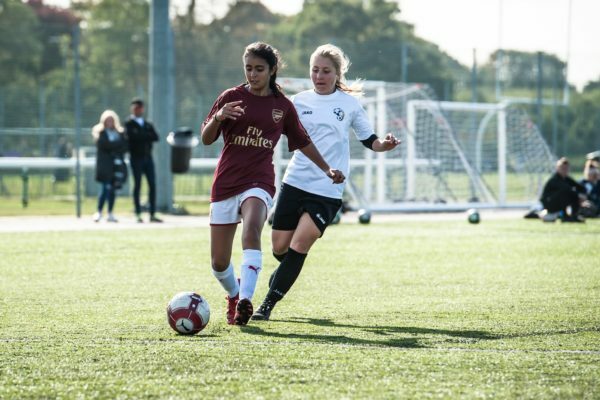 Diamonds played friendly matches against Arsenal Women! 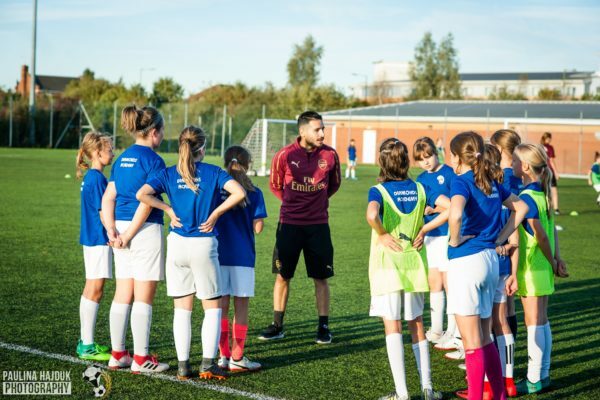 THIRD DAY IN ARSENAL WOMEN! 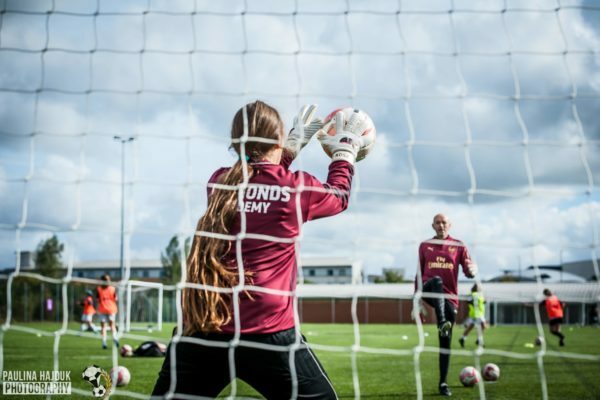 SECOND TRAINING DAY IN ARSENAL WOMEN! 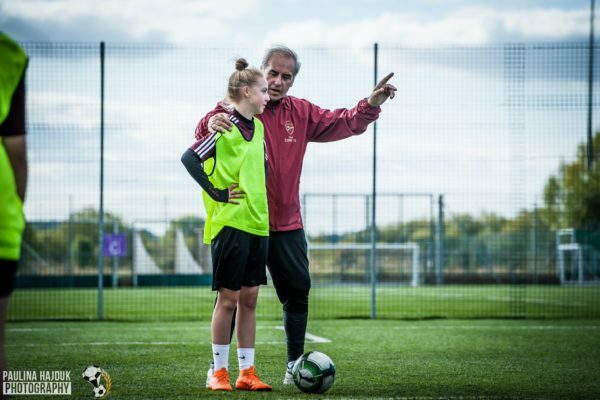 First training sessions in Arsenal Women! 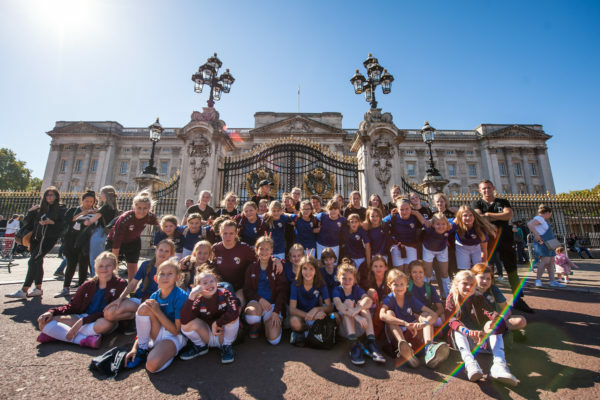 40 players check in London! 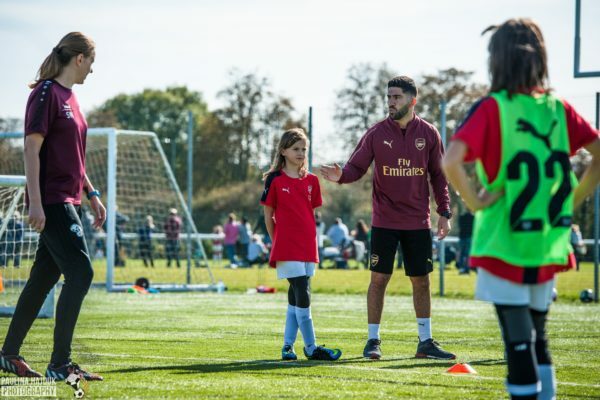 We are starting football camp in Arsenal F.C. It will be a great adventure!